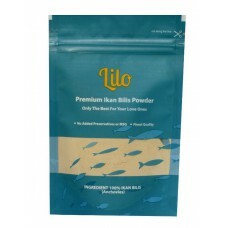 Lilo Ikan Bilis and Lilo Mushroom powder are fine powdery condiments that rouse the appetite of your loved ones, making eating fun and easy. 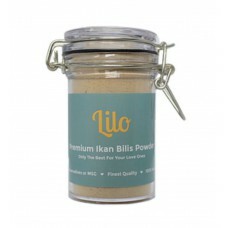 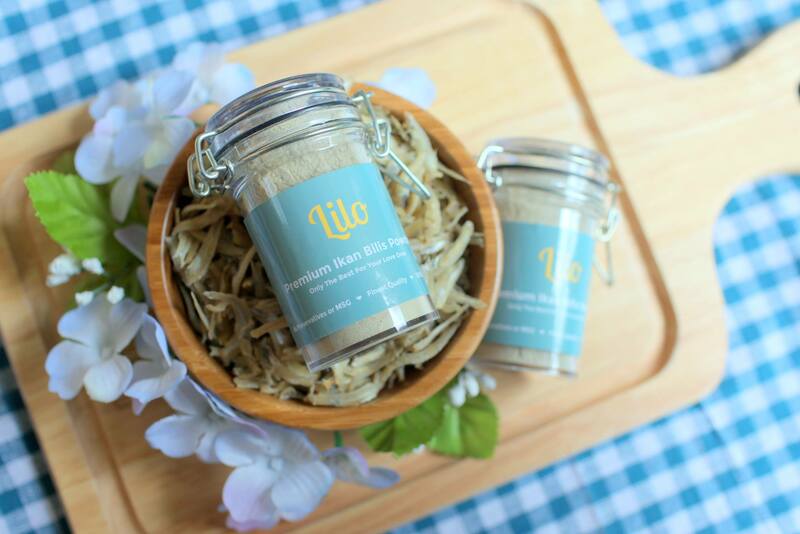 Lilo Ikan Bilis powder made with 100% premium ikan bilis. 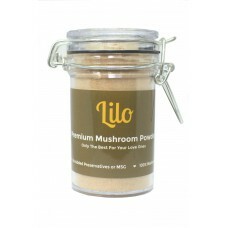 Easy and convenient to use to prepare a nu..
Lilo Premium Mushroom PowderFinally! A vegetarian option. 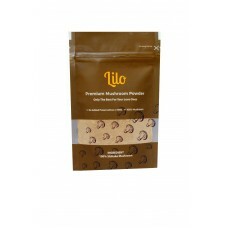 Newest to the Lilo range of powder. Carefu..